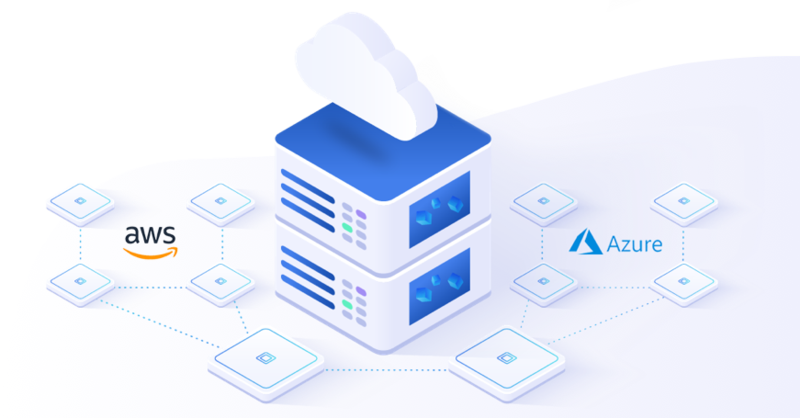 A powerful solution for your enterprise workloads, with its data protection and storage efficiency features, available in AWS, Azure and hybrid environments. 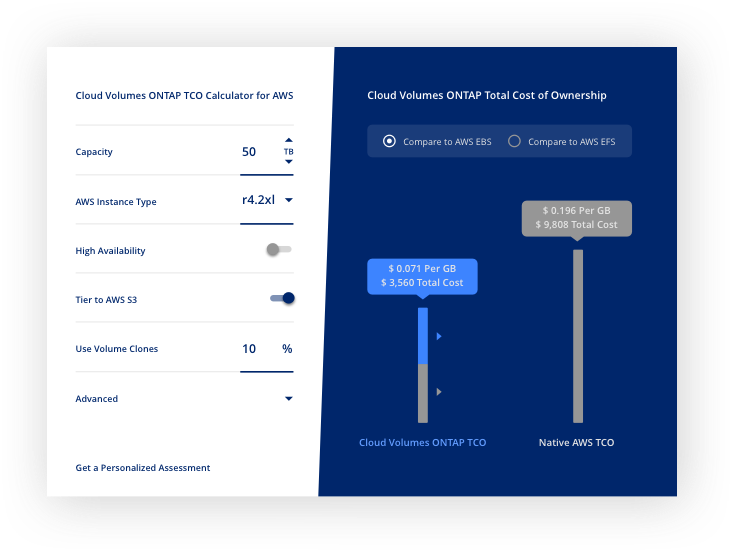 NetApp Cloud Volumes ONTAP®, the leading enterprise-grade storage management solution, delivers secure, proven storage management services for AWS and Azure cloud storage. 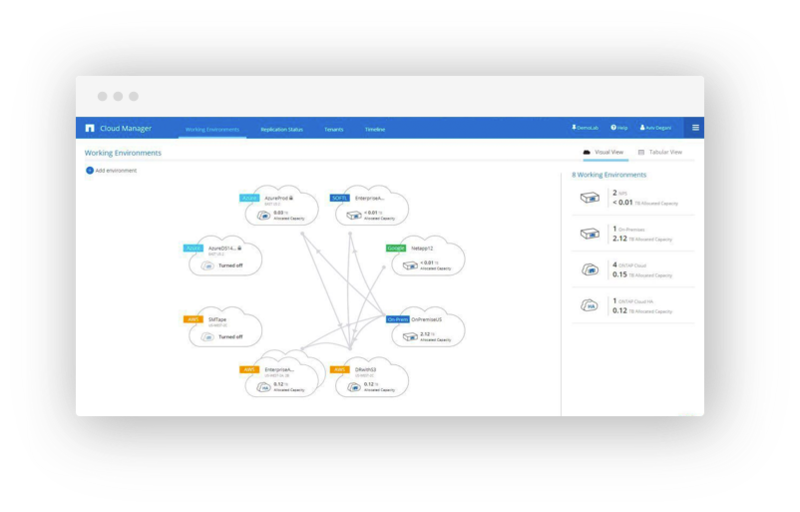 Cloud Volumes ONTAP combines data control with enterprise-class storage features for various use cases, including file shares and block-level storage serving NAS and SAN protocols (NFS, SMB / CIFS, and iSCSI), Disaster Recovery (DR), Backup and Archive, DevOps, Databases (SQL, Oracle, NoSQL), or any other enterprise workload. Cloud Volumes ONTAP is successfully deployed with hundreds of customers from various market sectors including media, finance, healthcare, education, software, energy, and more. 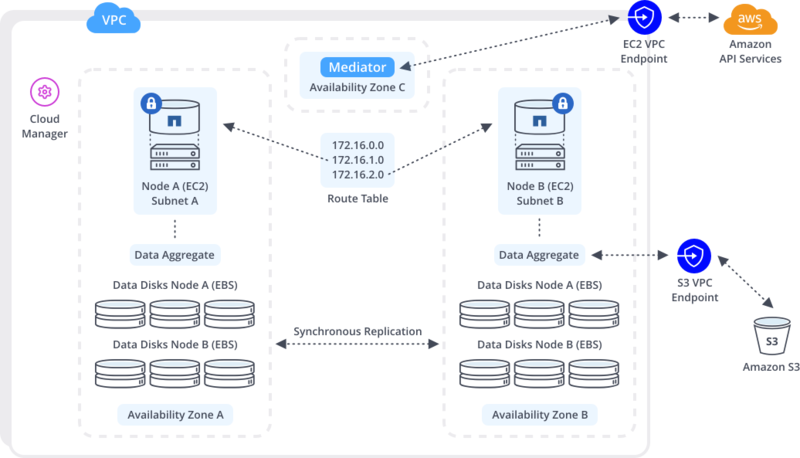 NetApp Cloud Manager is the single-pane console for Cloud Volumes ONTAP. 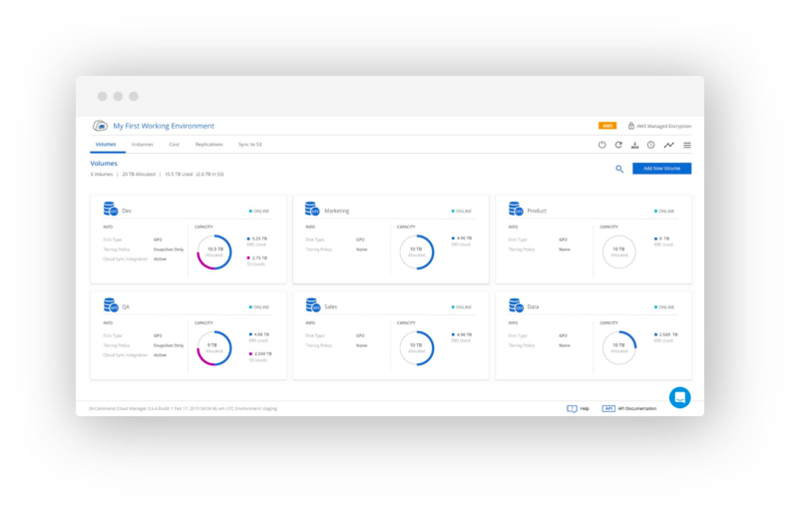 The Cloud Manager simplifies cloud storage management by providing cloud monitoring and administration frontend for NetApp ONTAP storage systems on-premises, hybrid, or in the cloud. All the Cloud Manager functions can be executed with RESTful API calls, allowing automation and orchestration of cloud storage operations. 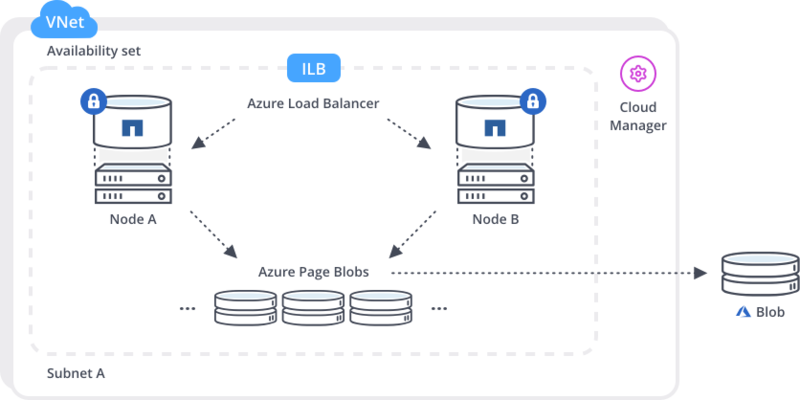 The Cloud Manager is the enabler for the NetApp Data Fabric vision aiming to create a seamless experience for data access and management across hybrid and multicloud environments. Ready to get started? 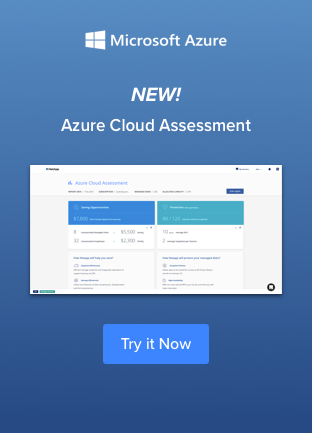 Easily calculate your Cloud Volumes ONTAP and AWS or Azure storage costs by using this free, simplified and easy to navigate calculator. Pricing based on Annual License costs. Click here to see full pricing details. You decide the terms that best meet the requirements of your application with up to 368 TB of storage. BYOL is available for long-term subscriptions.